Posted by Gryphon in Pokemon TCG, TCG News. ALL ‘Roaring Skies’ Scans! – PokéBeach (April 24th, 2015) « TCG News « PokéBeach. Posted by Gryphon in Events, League News, Pokemon TCG, TCG News, Tournaments. Posted by Gryphon in Events, Pokemon TCG, TCG News, Tournaments. Posted by Gryphon in Pokemon TCG, TCG News, TCG Strategy. Changes to Definition of the Term “Defending Pokémon”. Click to learn more about a recent rule change having to do with which pokemon are now considered “Defending Pokemon” in the context of a pokemon’s attack in the TCG. Posted by raznprince in Ask a Professor, Pokemon News, Pokemon TCG, TCG News, TCG Strategy. • If the last turn ends during game 1, the match results in a tie. • If time is called after game 1 has been resolved but before the starting player for a Sudden Death game has been determined, the match results in a tie. • If time is called after the game 1 winner has been determined but before the starting player for game 2 has been determined, the winner of game 1 wins the match. • If the last turn ends during game 2, the winner of game 1 wins the match. • If time is called after game 2 has been resolved but before the starting player for a Sudden Death game has been determined, the winner of game 1 wins the match. • If time is called after the game 2 winner has been determined but before the starting player for game 3 has been determined, the match results in a tie. • If the last turn ends during game 3, the match results in a tie. • If time is called after game 3 has been resolved but before the starting player for a Sudden Death game has been determined, the match results in a tie. -Please be reminded that the following explanations apply to SWISS rounds. -If Plus 3 Rule is in effect, match winner or tie can only be determined by any of the above-explained criteria after Turn 3. -The “4-Prize Rule” does not apply to determine the winner of Game 2. The game must be decided on Game 2 before time is called for a match score of 1-1 for the tie to result. -Plus 3 does not apply once a game has been resolved after time has been called through setup of the next game. The match winner or tie will be determined based on the game score at the moment time was called. -Sudden Death will not be used to determine a winner of a match. It is presumed at this time that Top Cut matches will also be Best-of-3 matches with complete game, and Sudden Death conditions applied as they are Single Elimination matches. Please let me know if you have any questions! Posted by raznprince in Ask a Professor, Game News, Pokemon TCG, Pokemon Video Games, TCG News. Championship Points (CPs) are a way of recognizing top performing players at Premier Events, and serve as a benchmark for an invitation to high-level events (i.e. World Championships). As many people are aware that the 2014 World Championships will be held in Washington D.C., most are curious as to how many CPs can be earned at Premier Events and how many CPs must be obtained in order to receive an invitation compete in Worlds 2014. I will explain with respect to both TCG and VGC routes. Kickers are the number of players in an age division that must participate in the tournament in order for the CPs to apply to that place finish. After July 10, 2014, all North America players in all age divisions must place in the Top 16 in total earned CPs in order to receive an invitation to Worlds 2014, while the Top 4 will receive travel awards. This is quite a lot to absorb, but please feel free to ask any questions about the CP structure! Posted by Gryphon in Events, Game News, Pokemon TCG, Pokemon Video Games, TCG News, Tournaments. The final stop on the path to becoming a Pokemon World Champion will be in Vancouver, British Columbia, Canada this year. Players from all over the globe will be gathered together to compete for the top title in TCG or VG over the weekend of August 9th-11th. You can follow along with the event coverage on the official Worlds site! Posted by Gryphon in Events, Game News, League News, Pokemon Global Link, Pokemon News, Pokemon TCG, Pokemon Video Games, Site Updates, TCG News, Tournaments. The League Calendar has been updated! We are planning on holding another booster draft in August, this time for Plasma Blast. Check the Local tab for more info! The first day of Humilau season has been rescheduled due to the booster draft event. Humilau is the final season in this year’s league, so make sure to attend one of the sessions between August 24 and September 14 to get your Play Point! Today is the last day to register for the 2013 Global Showdown! The competition will begin at 7:00 PM today (EST). 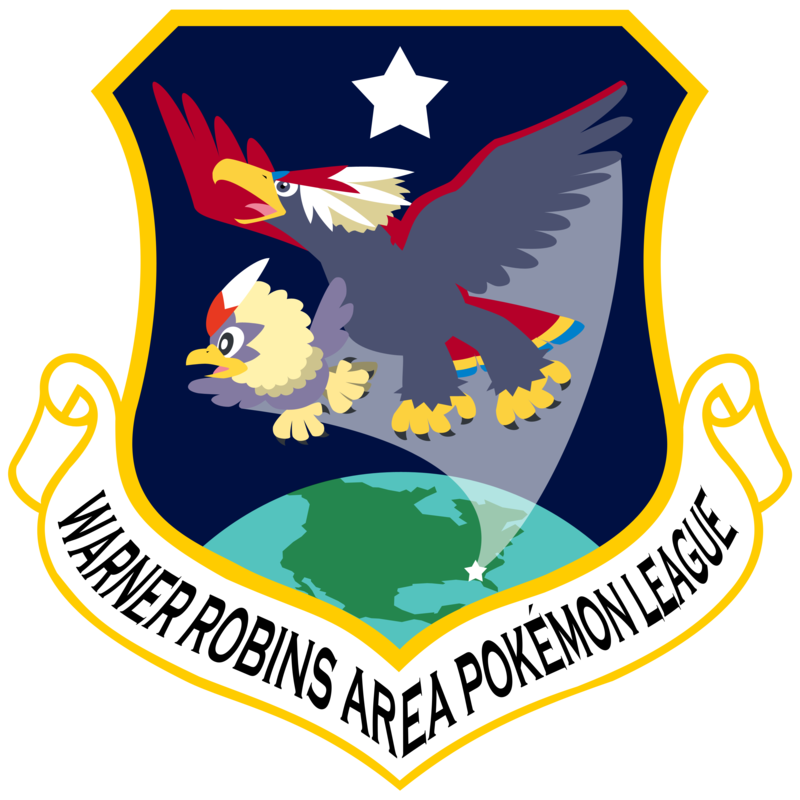 Unlike the Challenge series of wifi competitions, this one is in Singles format and allows every pokemon in the National Pokedex, except Chatot. For more information, check this page. New information on Pokemon X and Y versions is available, check the official site! And last but not least, the 2013 Pokemon World Championships site is up! Check it out here! Posted by raznprince in Ask a Professor, Pokemon News, Pokemon TCG, TCG News. -Black and White (BLW), Black and White: Emerging Powers (EPO), and Black and White: Noble Victories (NVI) will no longer be tournament-legal. -Rotations occur in order for players to try different strategies in order to maintain a healthy competitive format. This prevents overuse of specific cards that will cause certain decks and strategies from becoming too powerful. What specific (examples of) cards are rotated/banned as a result of this new format? What specific (examples of) cards that would normally be rotated/banned will still be tournament-legal due to them being reprinted in this new format? Are Basic Energy cards being rotated? NO! Per the Modified-Tournament Legal Reprints document, Basic Energy cards are ALWAYS tournament-legal. Are Special Energy cards being rotated? No. All Special Energy currently printed in the current format were printed from NXD (Double Colorless Energy) at the earliest, which is part of this new format. Therefore, all Special Energy will still be tournament-legal. The 2013-2014 Play! season started on July 9, 2013. Does this have anything to do with the rotation? Although the rotation occurs on August 28th, the July 9 start gives an opportunity for players to participate in local tournaments and the Plasma Blast (PLB) Pre-Releases, and a head-start on earning Play! Points for eligibility towards the 2014 U.S. National Championships. Players participating in the 2013 World Championships will earn Play! Points to count towards the 2013-2014 Play! season. Can I still play with the BLW-on format at this time? You may continue to play with this format whenever and however you wish (League play, play with friends, etc. ), but be advised that whenever you participate in all sanctioned Modified-Constructed tournaments and Premier Events, your decks must follow the NXD-on format. 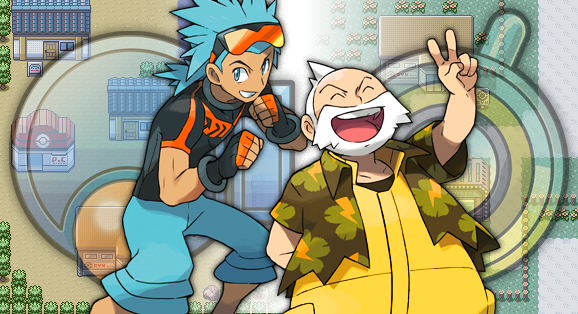 TPCi has briefly revealed that the format may return to BLW-on for the 2014-2015 Play! season. More information will be revealed come closer to time. It is recommended that you archive some of your BLW thru NVI cards in anticipation of this format if you wish to implement these cards in the future format.